Print a NEW Steak n Shake coupon for a Free speciality milkshake when you buy one. The couon is valid throigh Sunday 3/17/19. 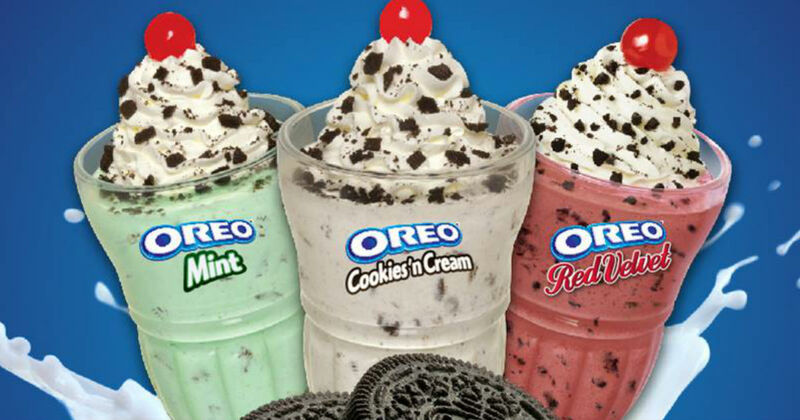 Perfect time to try their new Mint Oreo shake for St. Patricks Day.